Planning any event takes time and effort, which is why you should use Splento to take the hassle out of getting a local photographer for your event. With Splento you can get an expert photographer in Crystal Place, London from as little as £99 per hour, making it not only convenient but very affordable to work with a professional for your event. 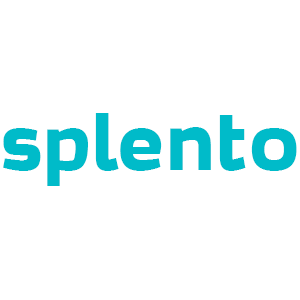 Booking with Splento is easy and you can book a photographer in Crystal Palace, London with as little as two hours’ notice. This means that you can use Splento even for those last-minute events where you need to book a photographer the same day. Whether you have a birthday coming up, an office function, or even an outdoor photoshoot, you can be rest assured that a Crystal Place photographer from Splento has you covered.